The music you hear when Dumbo flies will make you happy. Courtesy of Disney. 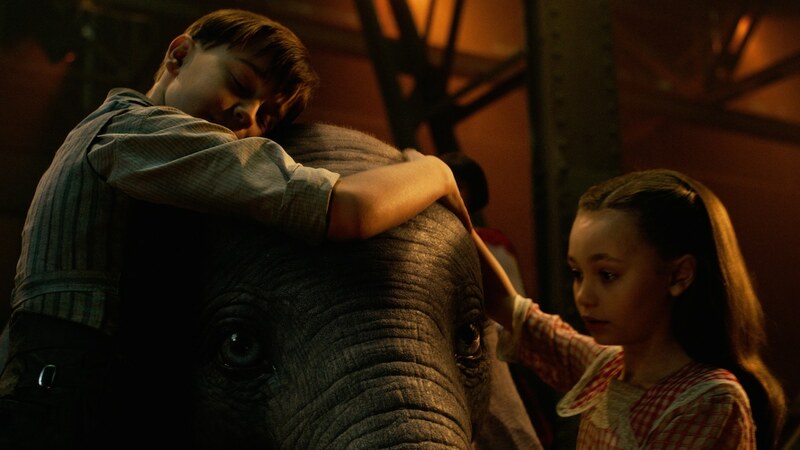 Disney’s live-action re-imagining of Dumbo was directed by Tim Burton. You know what that means. The music had to be written by Danny Elfman. When Dumbo flies, Elfman’s score becomes triumphant. That’s now how he wrote it though. 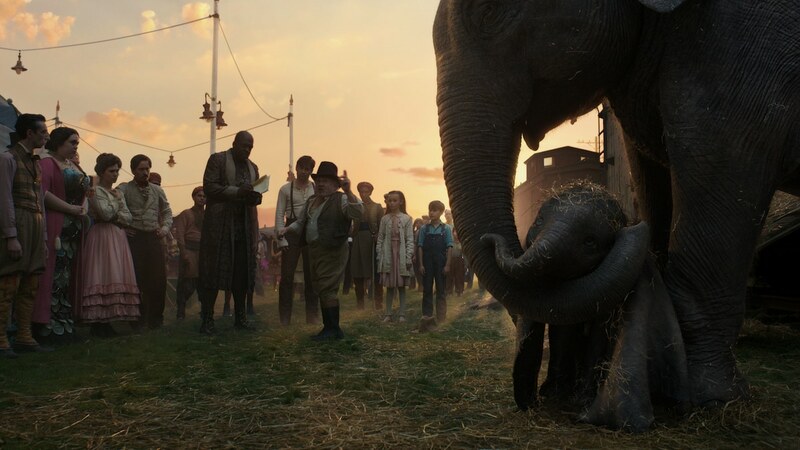 The Dumbo theme is based on a very sad song for a sad moment in the film. Just like in the animated classic, poor baby Dumbo is separated from his mother. That’s what inspired Elfman. 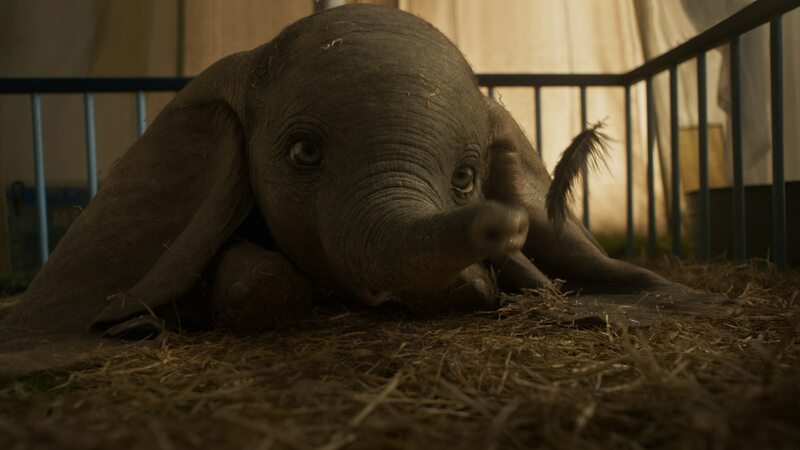 Dumbo still experiences heartbreak in live-action. © 2019 Disney Enterprises, Inc. All Rights Reserved. 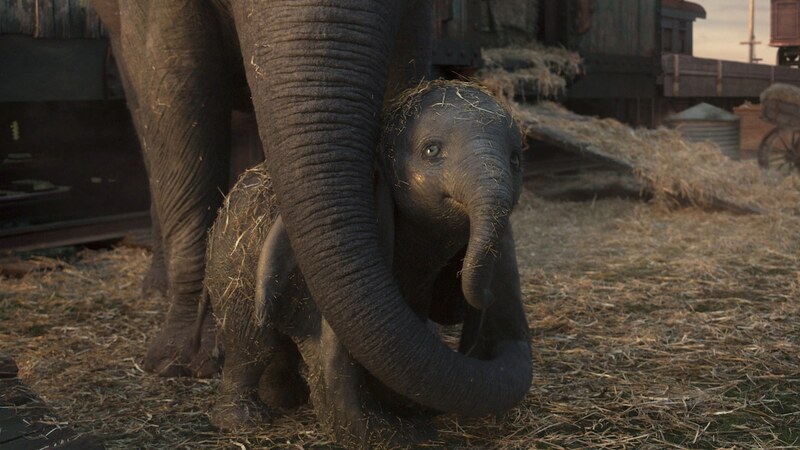 When the time came to score Dumbo, Elfman did test his bittersweet music against the other emotional moments of the film. 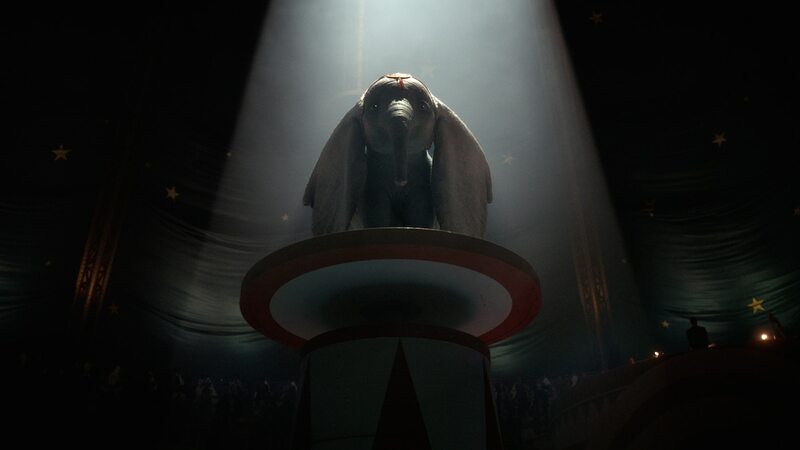 Dumbo is Danny Elfman’s 17th collaboration with Tim Burton. ©2018 Disney Enterprises, Inc. All Rights Reserved. So Elfman knew his sad Dumbo music could be triumphant. He was still surprised when that version of the music was used so prominently. Let’s be honest. 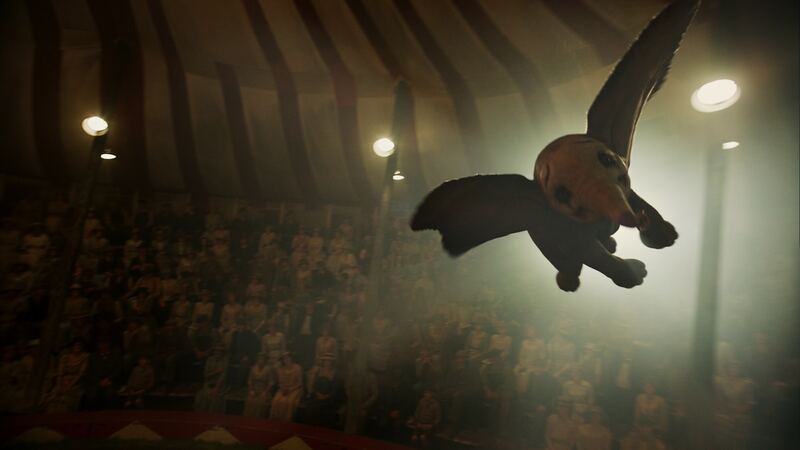 Dumbo does more flying than crying. Another emotional moment for Dumbo. © 2018 Disney Enterprises, Inc. All Rights Reserved. After 17 films with Burton, Elfman knows that’s a sign he’s on the right track. Elfman is also a regular composer for Sam Raimi and some of his most memorable scores have been Midnight Run, Good Will Hunting and The Simpsons theme. A star is born at the circus. © 2018 Disney Enterprises, Inc. All Rights Reserved. The frontman for Oingo Boingo can now also add concert composer to his resume, but he really only got into music to score films. The Elfman solo shows sprung out of a concert tour Elfman and Burton did performing the music Elfman composed for Edward Scissorhands, Batman, Nightmare Before Christmas, etc. Danny Elfman composed the music for the live-action Dumbo. ©2018 Disney Enterprises, Inc. All Rights Reserved. Now Elfman can write his own ticket musically and he keeps a hand in both worlds.